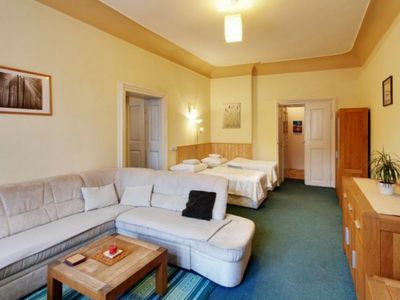 Sleeping room with 4 single beds. 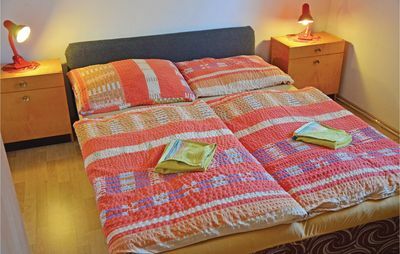 Sleeping room with 2 single beds. 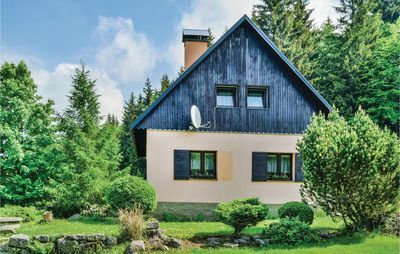 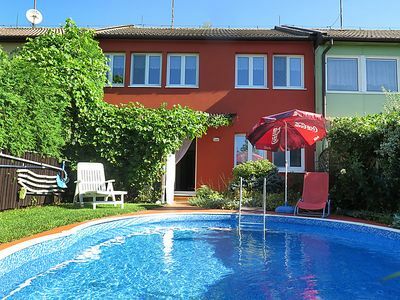 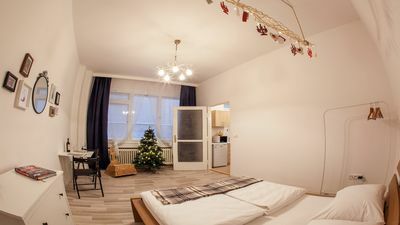 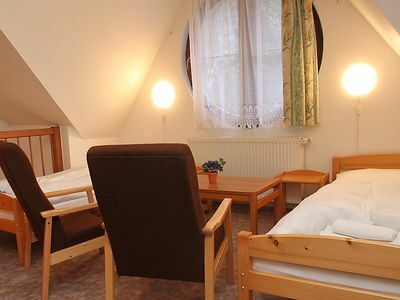 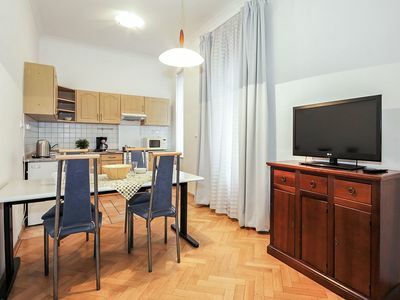 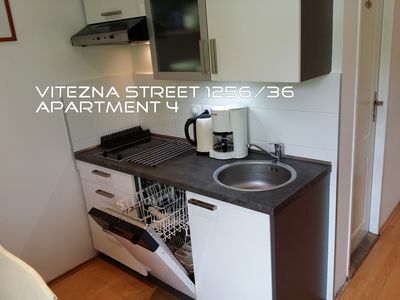 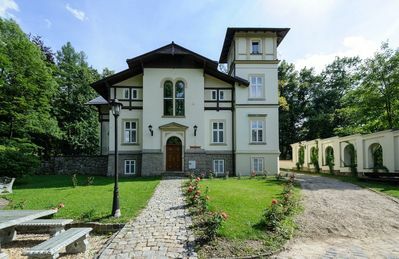 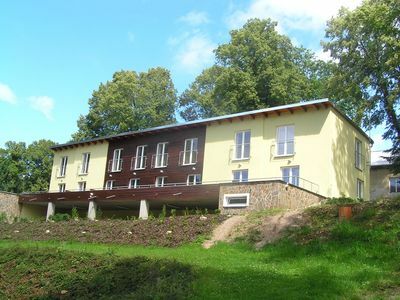 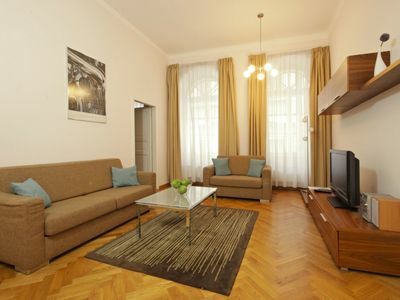 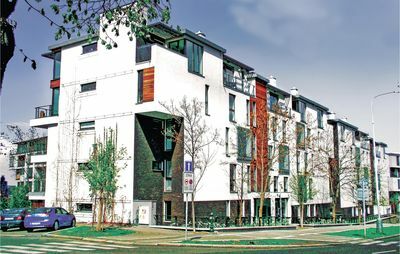 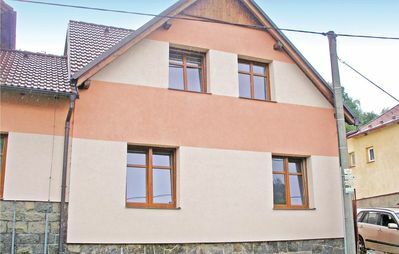 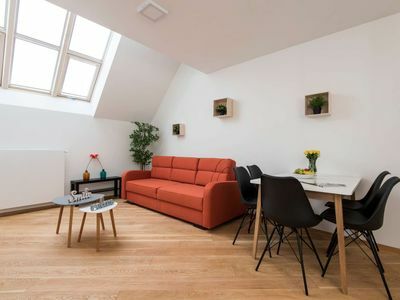 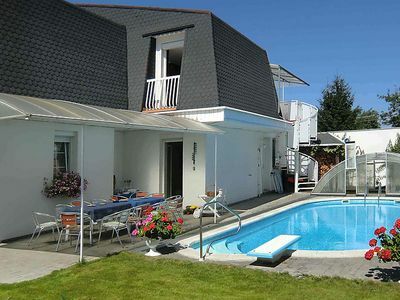 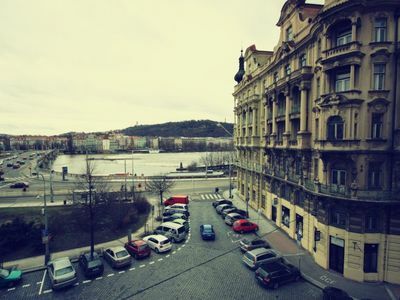 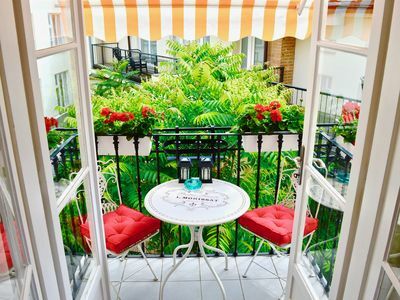 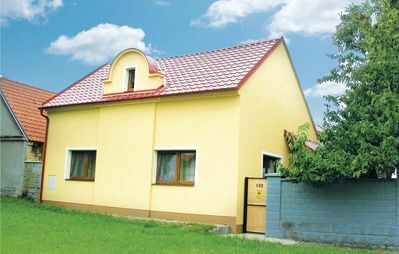 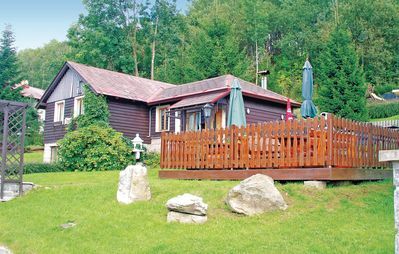 Spacious Karlova 4 apartment in Staré Mesto with WiFi.